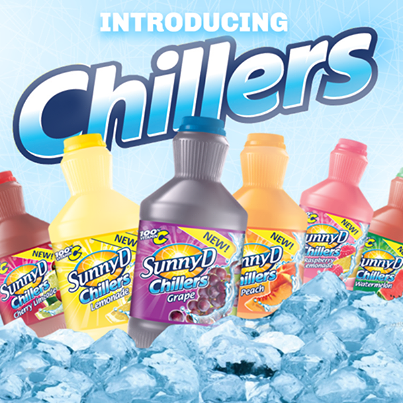 There's a NEW $1 off any 2 Sunny D Chillers Printable Coupon that won't last long! This coupon is making for a SUPER STEAL $.50 deal at Walmart~ Print your coupon and SCORE BIG! Our kids LOVE Sunny D and you better believe that we're going to pick up a few for us!